Gallery Thirty One offers an on-site canvas box framing service. 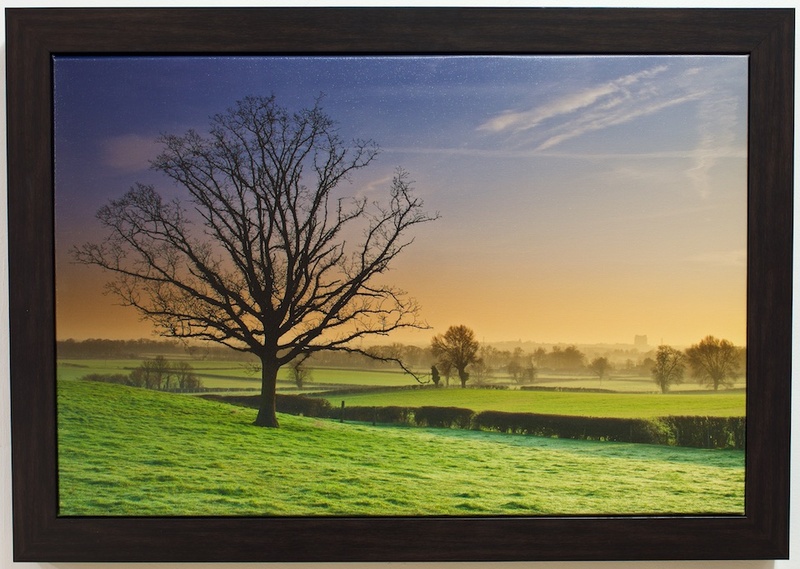 We have a wide variety of box frames to choose from when it comes to framing your canvas. We have styles ranging from thin black, white, silver and natural wood, to more substantial rustic styles. 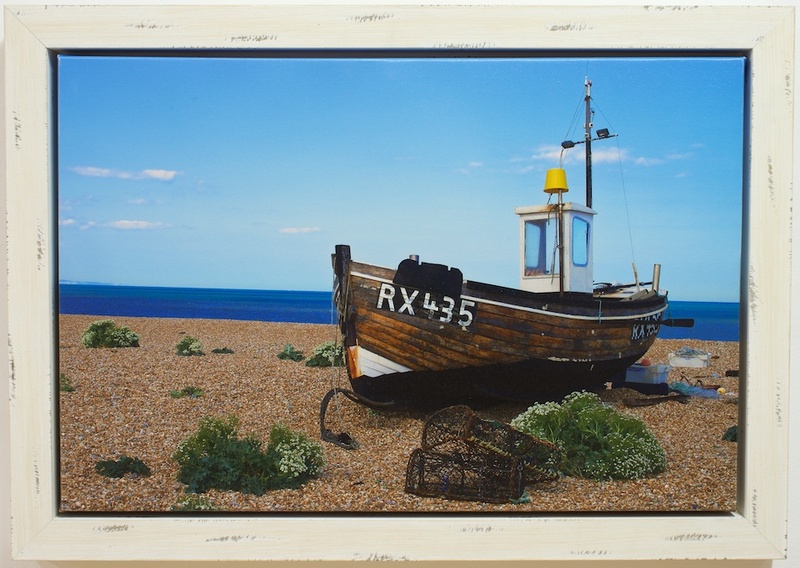 We have developed 4 definitive price points for framing canvasses, dependent on the style of box frame that you choose. It’s always a good idea to pop into the gallery to see the samples for yourself as some of the finishes are remarkable, plus we are always adding to the collection! We can also frame your canvas with any standard frame on display in the gallery. These are individually quoted as prices vary considerably.